Our Dark Chocolate is Vegan Friendly, enjoy it with any nut or just plain as Breakup. We also have Vegan Gummies like Bears, Watermelon Rings and Fruit slices. All the above are also Gluten Free along with all of our Chocolates, Milk or Dark. Many of which have Gluten Free centers as well like Caramel, Mint, Marshmallows and Jellies. 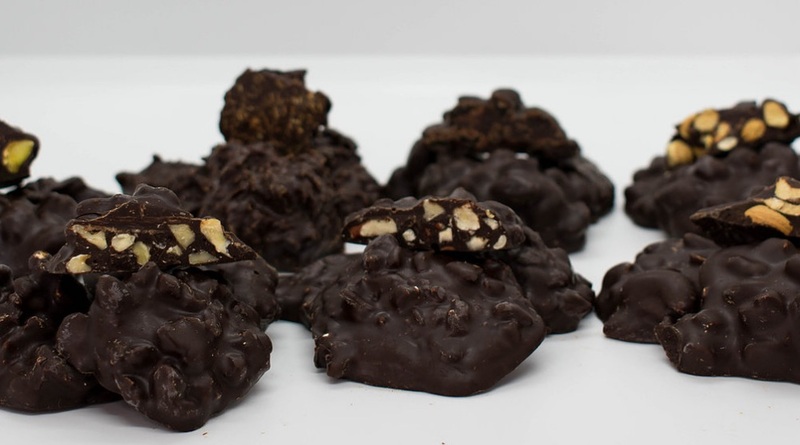 Please visit our Vegan order page on our website at www.vanholtenschocolates.com/vegan!